Documentation relating to patients at Letterkenny General Hospital have been found in Derry City. It is understood the documents contain the names, dates of birth and condition of 12 patients. Three pages of official hospital papers were discovered last night in Gartan Square in the Bogside area. 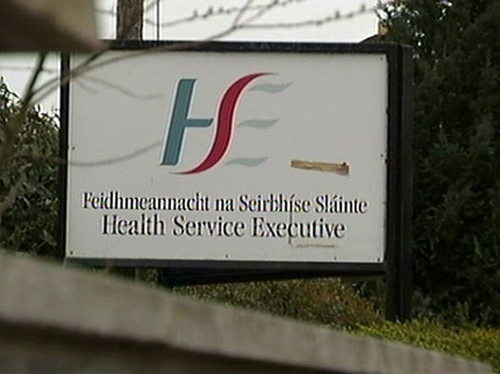 The HSE says it will examine the documentation before investigating the matter.